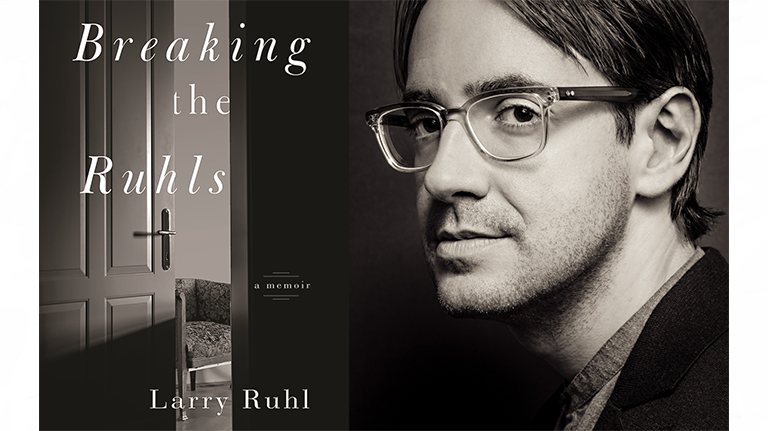 Larry Ruhl’s new book, “Breaking the Ruhls,” is a profoundly personal account of the impact of complex trauma on a man’s life. Larry’s father sought comfort from his only son, blurring critical boundaries that would prove deeply debilitating. Larry’s mother, with her spiraling, ever-changing mental illness kept the family in a constant state of anxiety.